I prefer not to book ordinary accommodation when i’m planning an adventure. 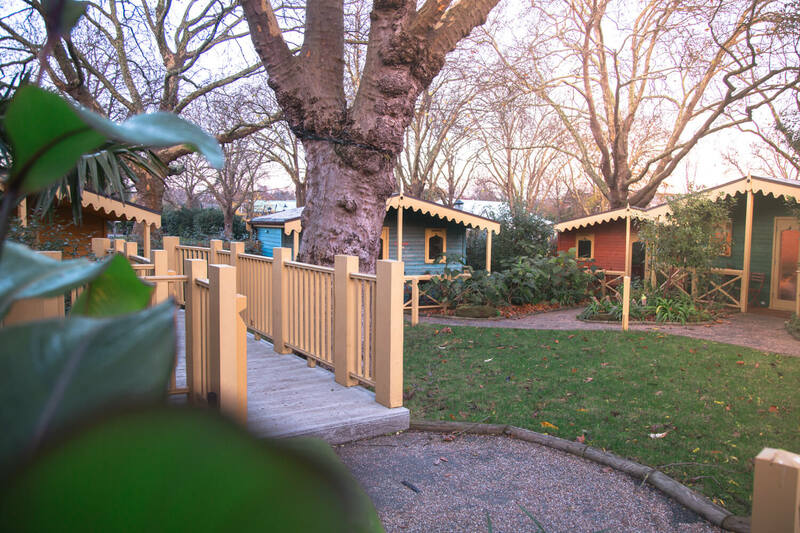 I fall so in love with quirky little huts, lodges, outdoor firepits and views. If you’re anything like me, this post is for you. Often the most important aspect of a trip lies in the company (or lack of it, if you prefer solo travel), but finding somewhere that isn’t just another standard hotel or apartment set up can really make your trip stand out from others that you’ve been on, or make it just that bit extra special for an occasion. 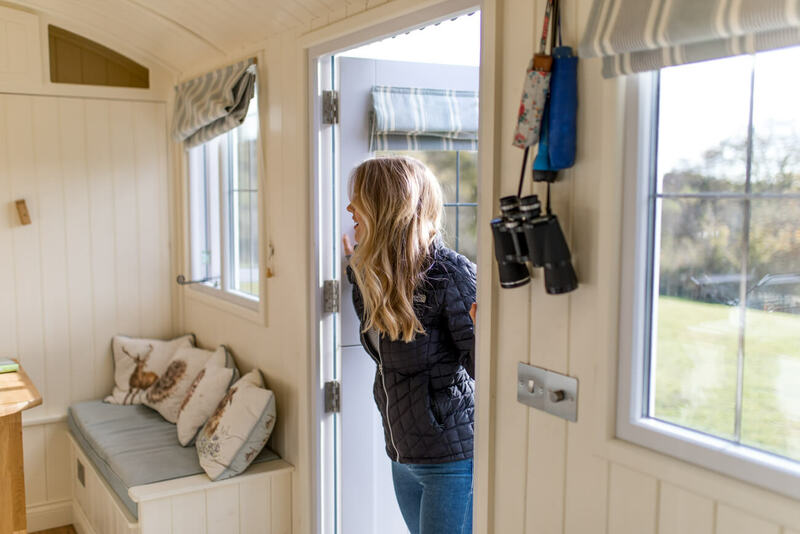 Starry skies and in the most secluded canopies make a treetop stay perfect for a weekend away with a loved one or your best friend. With a balcony to enjoy the view, a river nearby for swimming, and close to Hadrian’s wall for a spot of culture, it has everything you want. Price: from £165 per night, sleeps 2. For more info, click this link. 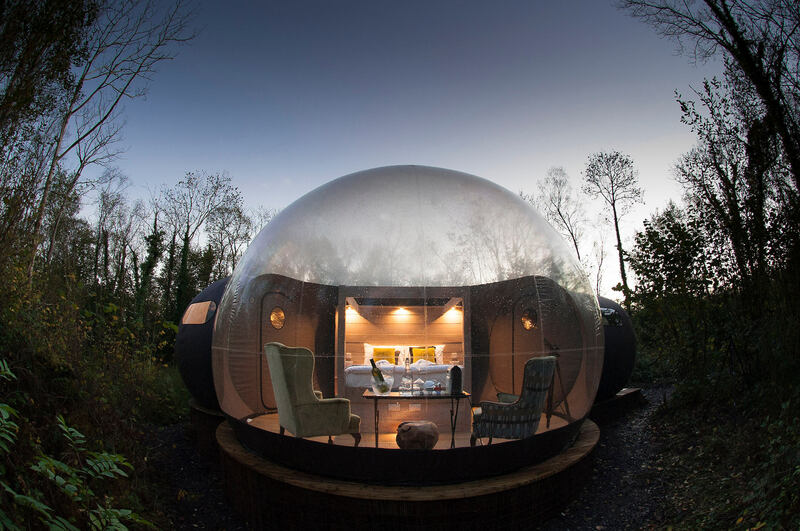 Canopy and Stars have so many amazing treetops available for you to stay in – check them all out here. For fans of the iconic film, this boat has been made to replicate the original ship, and is just a few minutes walk away from all of Liverpool’s landmarks. Price: from £165 per night, sleeps 6. For more info, click this link. 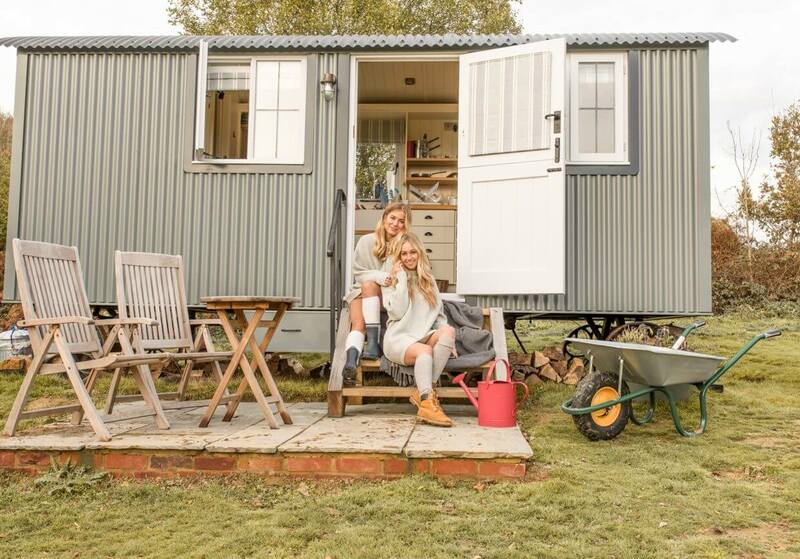 This cozy converted Shepherd’s hut set is set in the middle of nowhere – perfect for a weekend getaway. Enjoy waking up to the sound of the birds, walking through the woods and toasting marshmallows on the bonfire. 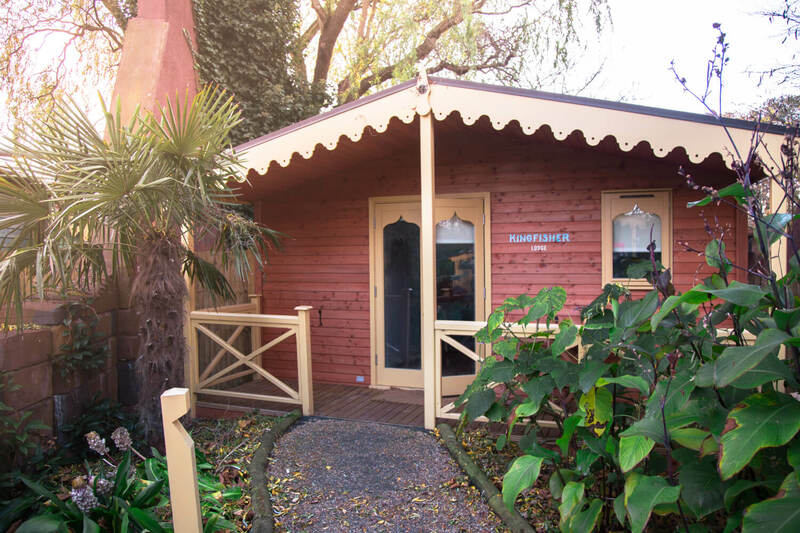 Price: from £87 per night, sleeps 2, minimum two night stay. For more info, click this link. Check out my experience at The Sheep Fold here. Top tip: Save The Sheep Fold (and the other Airbnbs in this post) to your Airbnb wish list and book here to get £25 travel credit for your first trip! 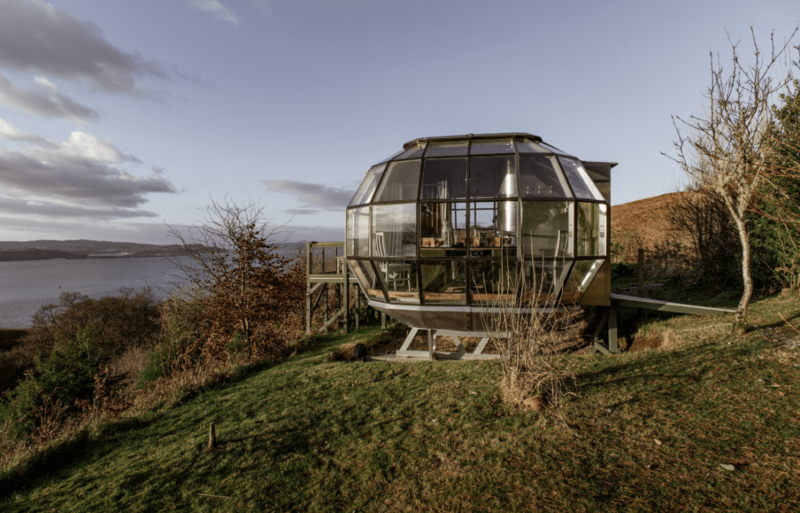 With stunning views across the Sound of Mull, this insulated aluminium pod is the perfect place for stargazing, relaxing and unwinding. Price: from £150 per night, sleeps 2, minimum two night stay. For more info, click this link. 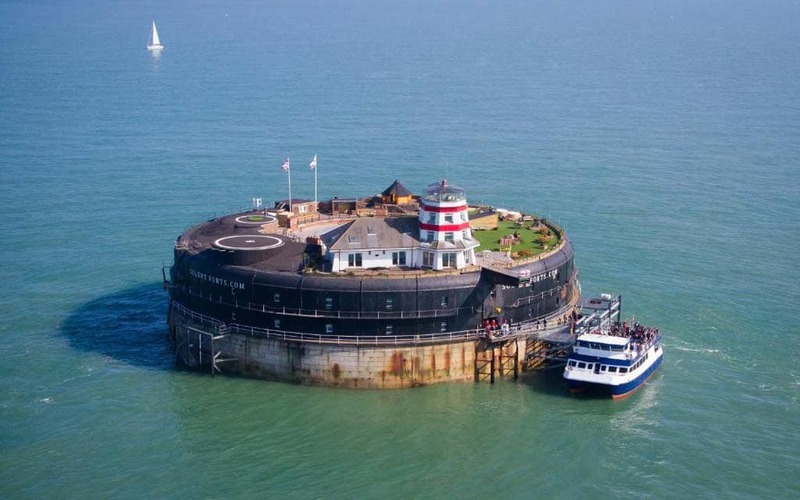 Made up of 22 bedrooms, all with sea views, this military fort is close to both the Isle of Wight and Portsmouth. This child free hotel has its own lighthouse and spa, making for a relaxing stay. 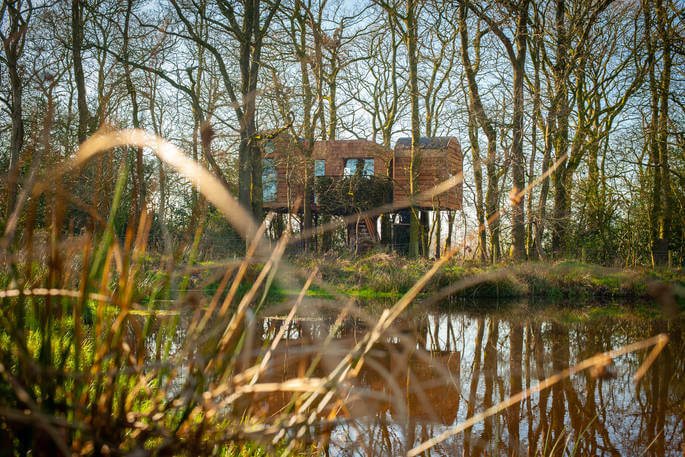 Price: from £349 per night, sleeps 2. For more info, click this link. Waking up on the road, in a beautiful area of the country, with a view of the sea and someone you love? Sounds like a perfect weekend! Prices from £300 for 3 nights. For more information, click this link. Check out my vintage camper road trip in Cornwall here! Complete serenity. This converted chapel, situated in a little village and surrounded by rolling hills, is the perfect place to get away from all the hustle and bustle of city life and truly put your feet up. Prices from £89 a night, minimum 3 night stay, sleeps 5. For more information, click this link. 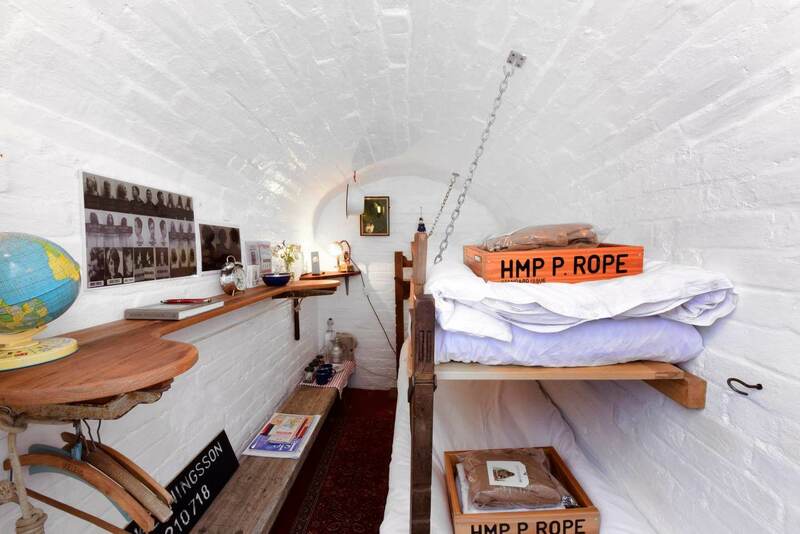 Not somewhere you would usually request to stay, but you can pay for the ‘privilege’ of spending a night in a cell in Margate, Kent (with more luxury than you would expect in a typical prison, don’t panic). Prices from £95 per night, sleeps 2. Closed for staying over between November and March, but still open for visiting. For more information, click this link. A magical experience, one I would do again in a heartbeat. 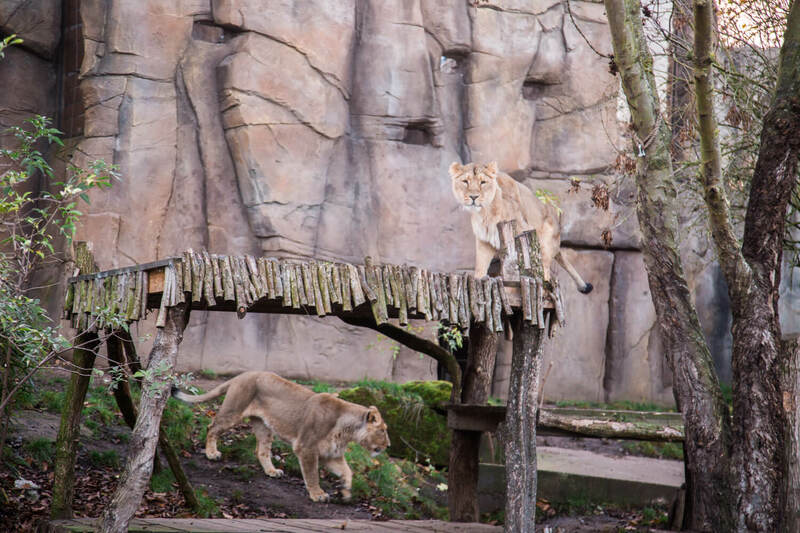 Get up close and personal with the animals during the unique moonlit tour and the morning tour, and wake up to the sound of the animals waking up with you. Just grrrrreat! Prices from £378 per night, sleeps 2. For more information, click this link. 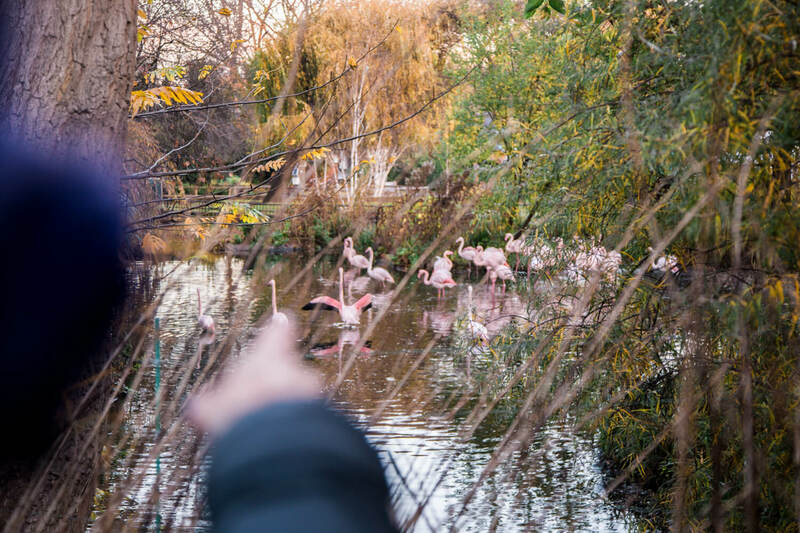 Check out my sleepover at London Zoo here! 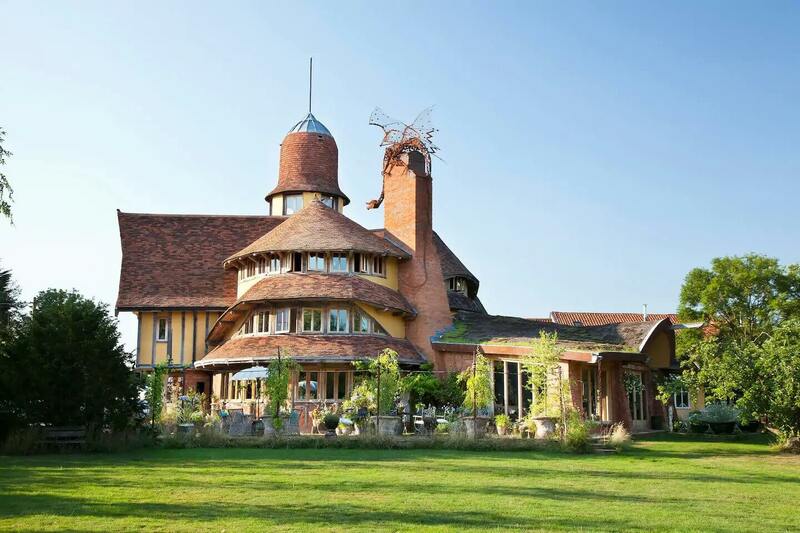 One for all the fantasy fans out there, this bed and breakfast was previously uncharted (so you couldn’t stay in it). The medieval house has now been renovated and converted, so explore the fascinating and unexplored area to your heart’s content. Price from £295 per room per night. For more information click this link. Fit for princes and princesses alike, treat yourself like kings and queens with a stay in this luxurious castle. Price from £110 per room per night, minimum 2 night stay. For more information click this link. With unrivalled views of the starry sky, this unique accommodation will make your trip to Northern Island unforgettable. Prices from £245 per night, sleeps 2. For more information, click this link. What were your favourite places to stay? I’d love to know!